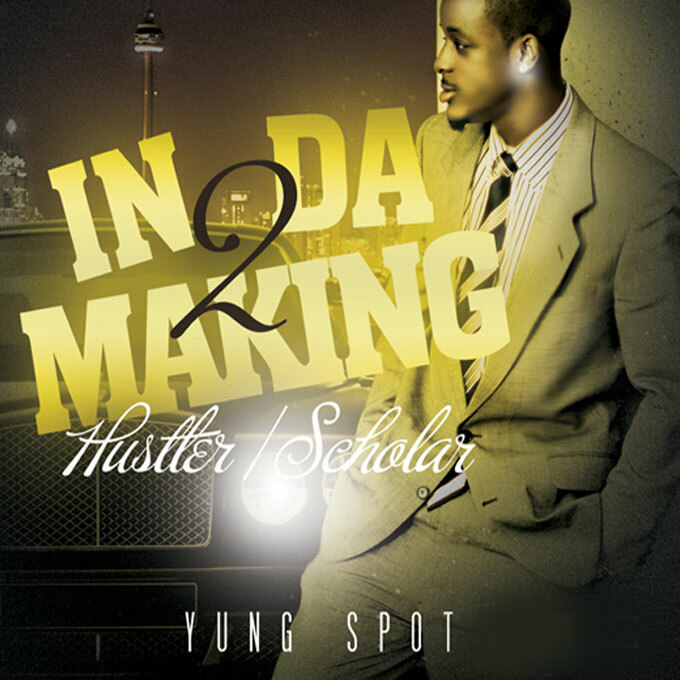 Yung Spot's "In Da Making 2: Hustler/Scholar" Released! 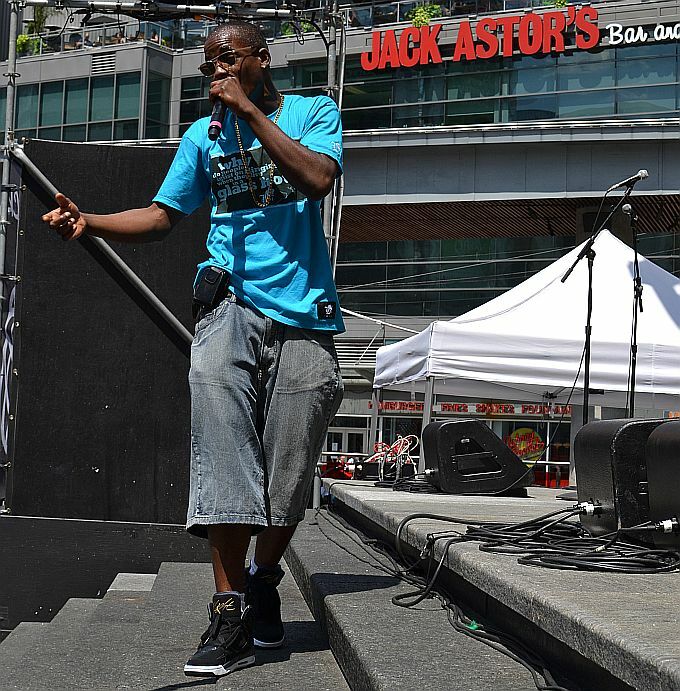 The Fortress Of Freedom Corporation and FOF RECORDS Inc. are proud to announce that Toronto rap/hip hop artist Yung Spot has released another album with FOF! 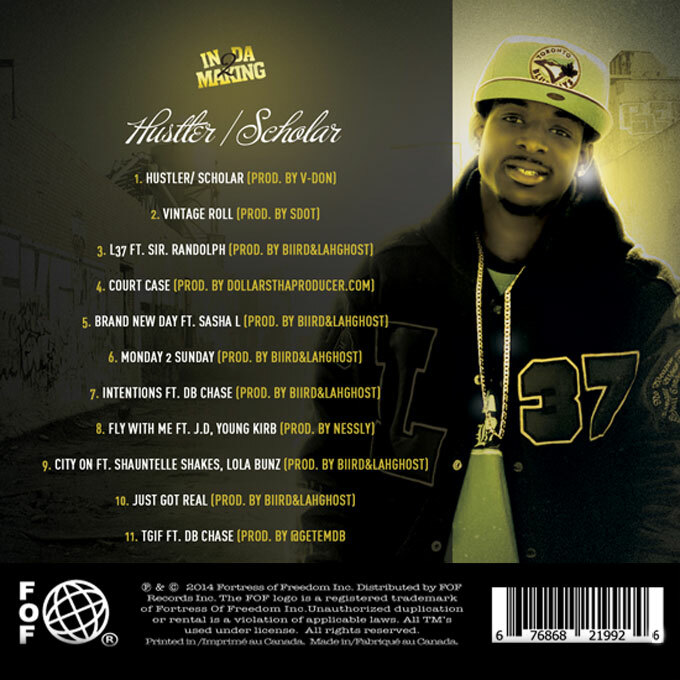 His latest is called "In Da Making 2: Hustler/Scholar" and is the second CD produced with Fortress of Freedom Inc. and FOF RECORDS Inc. This CD will be primarily a digital download but we at FOF will also produce a limited number of physical CDs for promotion. On behalf of Fortress Of Freedom and FOF RECORDS we at this organization wish Yung Spot all the best with his latest CD release!